According to NDTV, Lexus will begin offering vehicles in India this August. 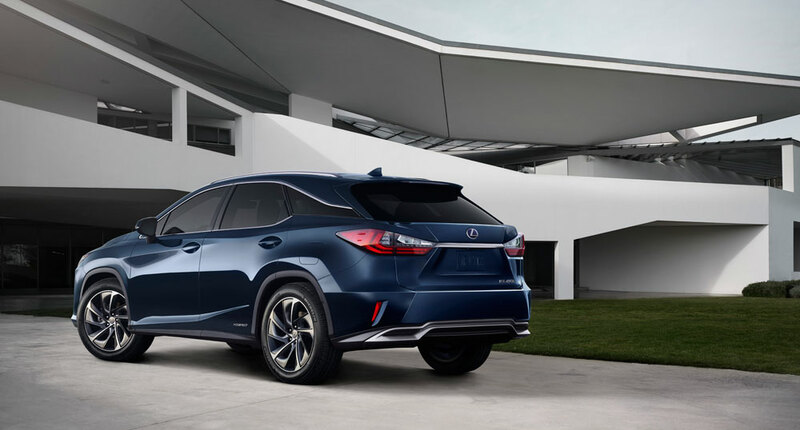 Lexus has been studying the Indian market for more than seven years, and will launch with a hybrid-only lineup. Sales estimates are between 1000 and 3500 cars a year by 2018, and above 5,000 units by 2020. By comparison, Mercedes was the top selling luxury brand in the country last year with approximately 13,500 sales.